As we engage in the mission of this church to bring Jesus Christ to the City of Airdrie, we support and partner with missionaries who are sent to other ministries in Alberta, Canada, and beyond. We also encourage those here to experience Short Term Mission Trips to better understand and walk in this calling that Jesus gave and increase our impact in our own community. Paul and Kathleen share a rich missionary heritage; they are both second-generation missionaries. As a couple they have lived and served in four countries since 1972. In 2018 Paul and Kathleen founded Peace At Last Ministries (PALM), to be agents of spiritual and practical comfort for those facing end-of-life challenges – the terminally ill, hospice patients, their families and caregivers. 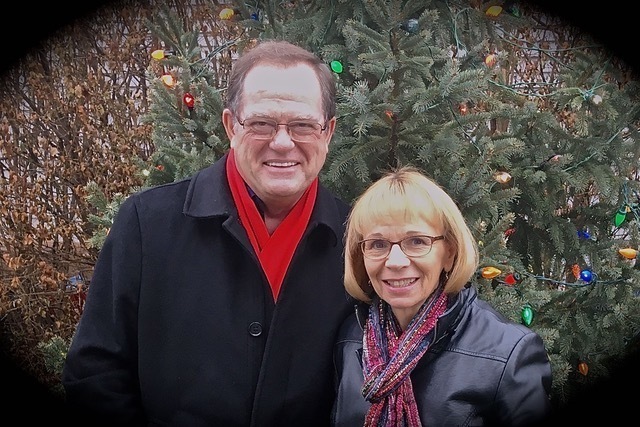 The Humphreys reside in Waukesha, Wisconsin where Paul’s ministry includes working as chaplain for a local hospice agency, as well as performing funeral, memorial and graveside services. Together with Kathleen’s research and administrative assistance, they also develop spiritual care resources that clearly communicate the comfort and hope that is found in the Gospel. They plan to make these freely available for others to use through the PALM website. Paul and Kathleen have three adult children and ten grandchildren. 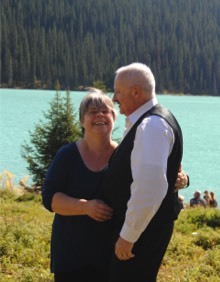 They also provide emotional care and support for Kathleen’s retired missionary parents who share their home. 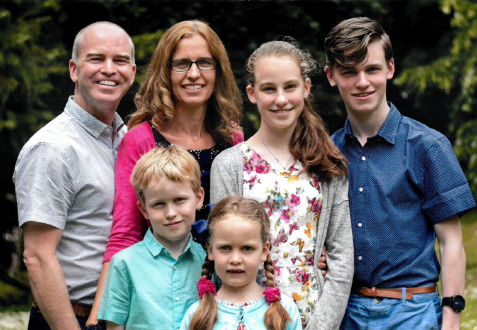 Bryce & Carolyn have been serving in the Cork city suburb of Douglas since ‘98 along with their four children,Nathan, Abigail, Jonothan and Hannah. A new church started there in May, 2006 where Bryce is an elder and does the majority of teaching (as there is no pastor at the moment). Their desire is that the Douglas Baptist church will go on to reproduce and start a new church in the neighbouring town. Pastor Vladimir Savich studied and graduated from Irpen Bible Seminary with a degree in the Department of Pastor's Ministry and a degree of The Doctor of Ministry. He has been in the following ministries: Deacon of the church, director of the Christian Publishing House, Director of the Regional Bible College, planter of the churches in Zviriv village and Fimiam Church in the city of Lutsk. At present he serves as pastor of the Zviriv Church and helps at the Calvary Church in Lutsk where his oldest son Alexander is the pastor. Nadia also helps in ministering to the church as well as taking care of their family, they have 5 sons and 1 daughter, 3 granddaughters and 3 grandsons and they are expecting another grandchild soon. After graduating from Bible College, Andrew served as a youth pastor at the newly planted church, The House of the Godpel. 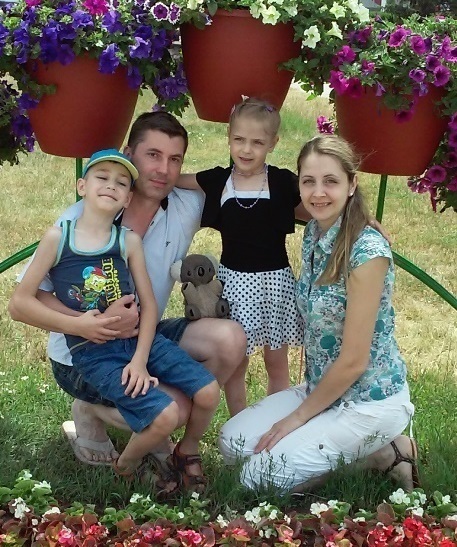 In 2007, he married his wife, Marina, and together they became church planters in the town of Slavutych. Andrew and Marina have three children, Roman (8), Anna (6) and Milana (1). Robert and Janette met Paul Humphreys (one of the founders of GoodSeed) at Grace Baptist Church who introduced them to chronological Bible teaching. Understanding this form of teaching changed their lives, giving them the desire to share the gospel with others. 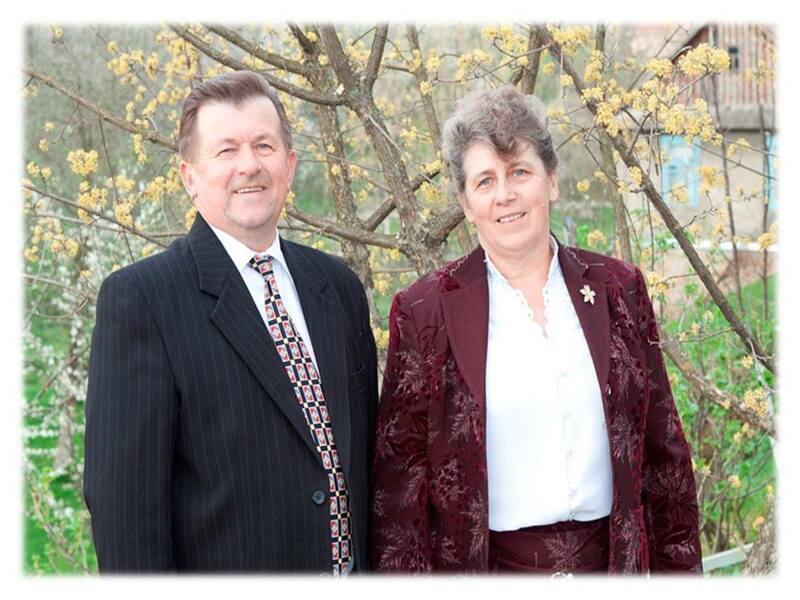 In August 2012, they committed to serving as full-time missionaries with GoodSeed International. 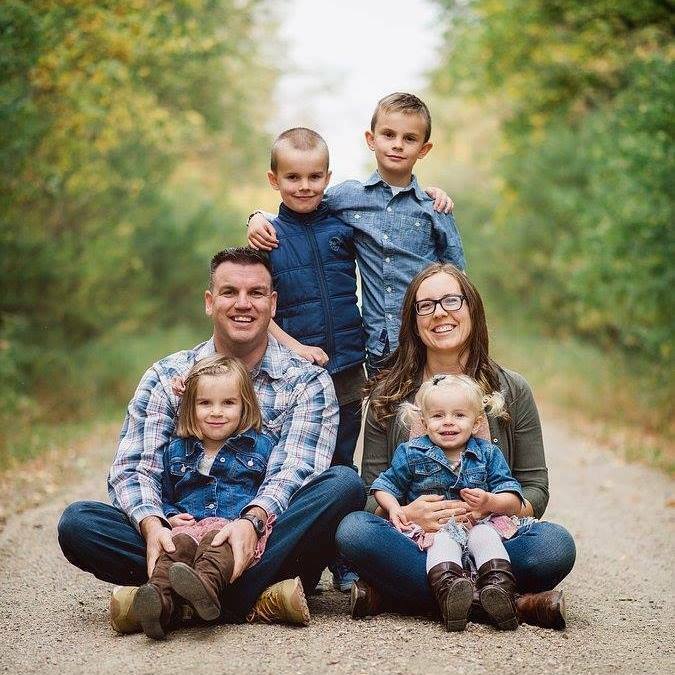 Rob and Janette and their children, moved to Pambrun, Saskatchewan and completed three years at Miller College of the Bible. They moved to Olds, Alberta in May 2015 and began full time work at Impact GoodSeed. As of 2018 Impact Canada, Rob's official role for is the International event planner. He is responsible to give oversight and coordinate evangelism seminars and conferences in Canada, USA, and overseas. Rob is also training to be a Impact Canada instructor for the seminars. 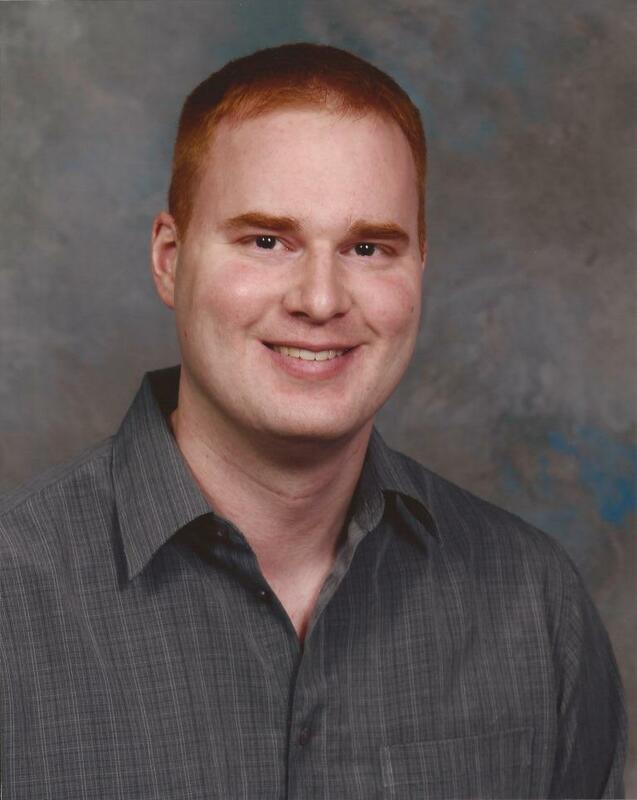 Rob lends oversight and coordination to the building facilities and maintenance and building projects in the Canada office in Olds as well. Rob and Janette have four children Justus, Lincoln, Samara and Tatiana. Summer 2016, GBC had the opportunity to commission Kenneys into full-time missions here in Alberta. Dave and Leslie Kenney began their official pastorate in Mannville, Alberta on September 1st, 2016, as a missionary with ONE HOPE Canada. serving in one of the ship's department, such as the engine room, deck or book fair.